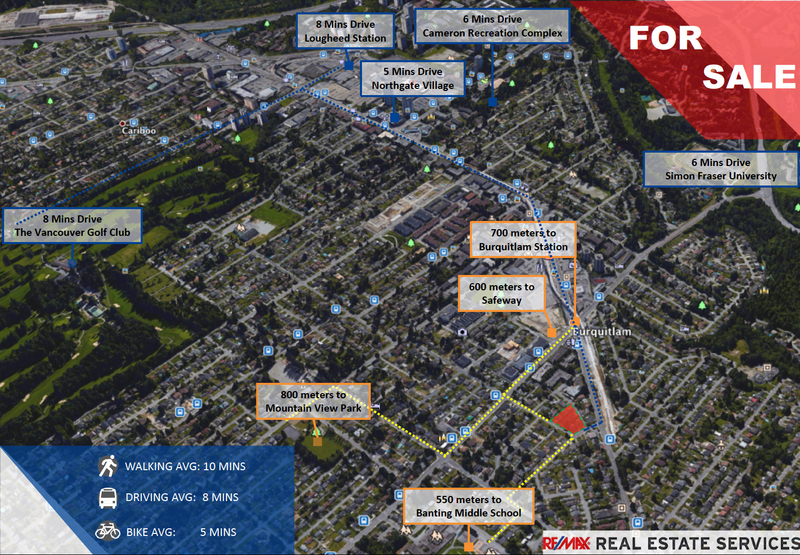 Opportunity to acquire a multifamily mid-rise apartment development site within walking distance to Burquitlam Skytrain Station of the Millennium Line. Burquitlam is a growing neighborhood in West Coquitlam - east of Burnaby and north of the Fraser River. Being a central location of Metro Vancouver has attracted influx of population and growth in local businesses. Millennium Line and Evergreen Line completed an expansion in the neighborhood in early 2017. 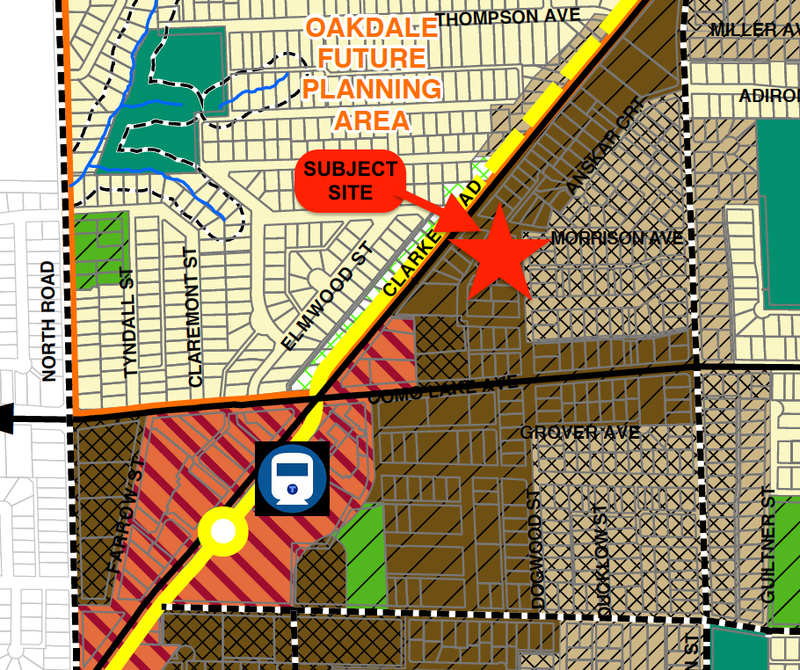 This improvement in transit infrastructure further increased the demand for housing that has attracted large and medium-sized real estate development firms to explore and densify the neighborhood. Lot Size 46819 Sq. Ft. 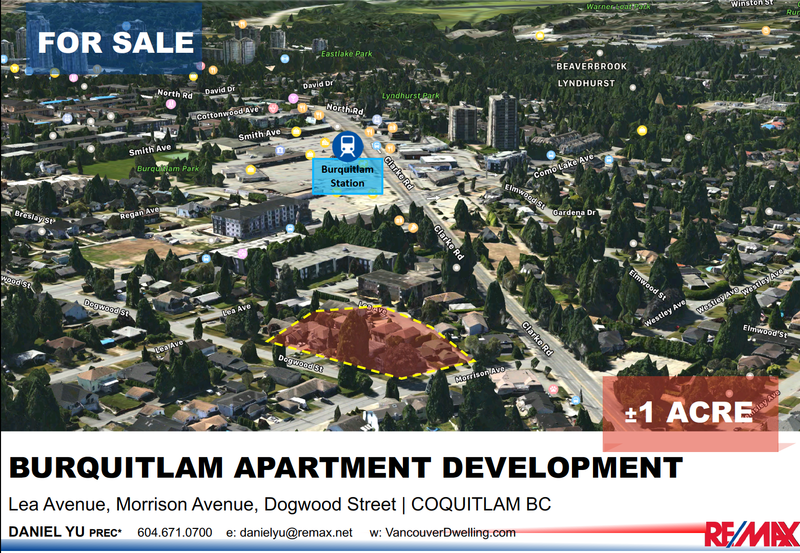 Please send me more information on Lea Avenue / Morrison Avenue / Dogwood Street, Coquitlam. Thank you.